Calvert Custom Homes in Lake Oconee, Georgia offers true custom home building for those who demand high quality, craftsmanship and who prefer to work directly with the owner. David was born and raised in the Lake Oconee area and has established relationships with the suppliers and subcontractors that are in demand around the lake. Let us create the perfect luxury custom home that caters to your individual needs and tastes. By limiting our new home building construction to 4-6 homes each year, Calvert Custom Homes can focus on providing personal custom service, quality workmanship, and timely completion and do so within your budget. We offer our customers personalized, hands-on supervision of all construction activities and an extended warranty service program. 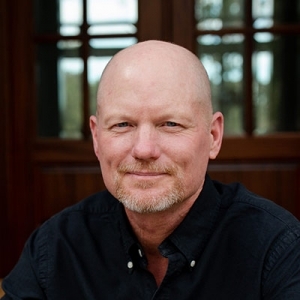 David Calvert brings over 20 years of experience in the building industry in the Lake Oconee area. Born and raised locally in Putnam County, David attended the University of Georgia where he graduated with a Bachelors Degree In Engineering. In 2001, David co-founded Calvert and White Custom Homes, LLC. He became the sole owner in 2018 and changed the name to Calvert Custom Homes, LLC. David’s life-long passion for quality craftsmanship is the foundation of their success.